Anyone who participates in a sport that carries a significant risk of injury should wear a mouthguard. Sports like basketball, football, soccer, and volleyball all pose risks to your gum tissues, as well as your teeth. Choosing the right mouthguard is essential. 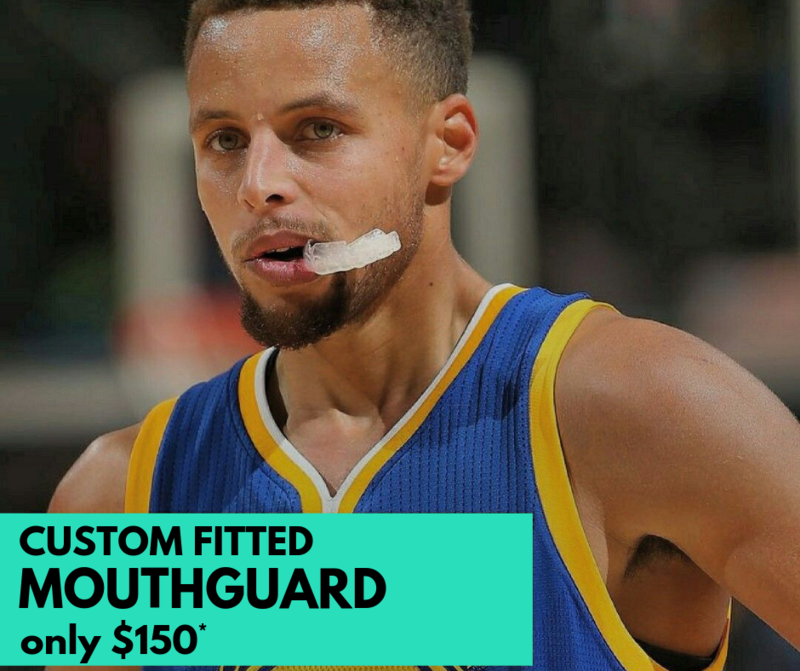 At Blackwood Dental we offer custom fitted mouthguards for only $150. These mouthguards offer the greatest degree of protection, and are custom-made by the dentist. First, the therapist makes an impression of the child’s teeth using special material, and then the mouth guard is constructed over the mold. Customised mouthguards are more expensive and take longer to fit, but are more comfortable, orthodontically correct, and fully approved by the dentist. *Custom fitted mouthguard is $150 for children under the age of 18 and available in single colours only.